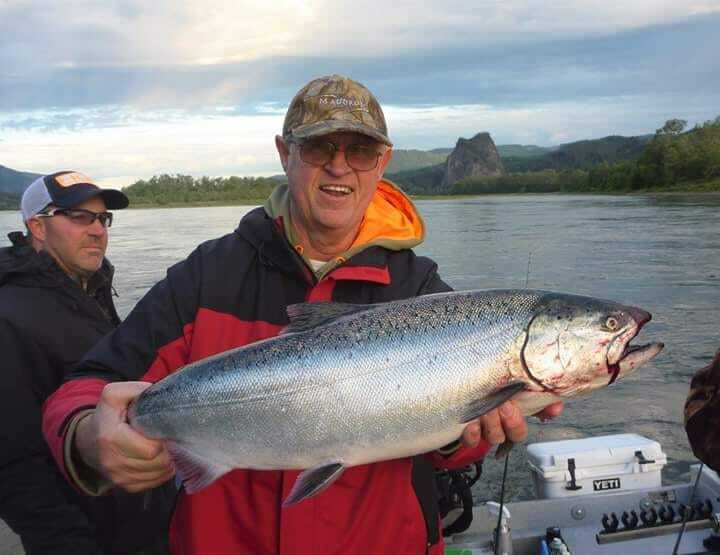 This Report Provided by Bill Swann of Swanny’s Guided Fishing. 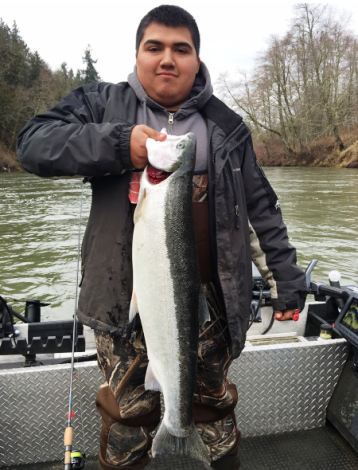 Lunker’s Guide 2016 Chehalis River fishing report! 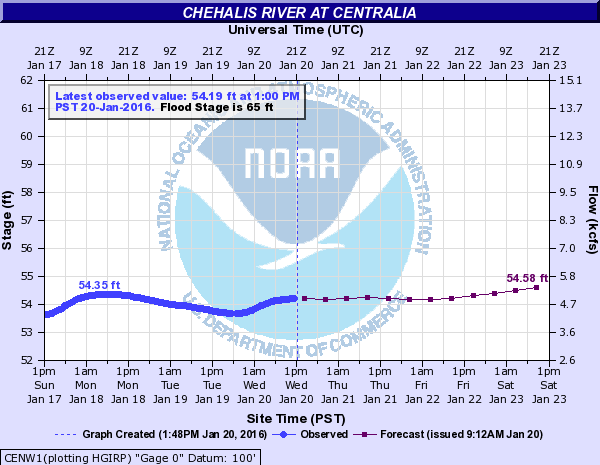 Click Here for more, Chehalis River fishing reports! 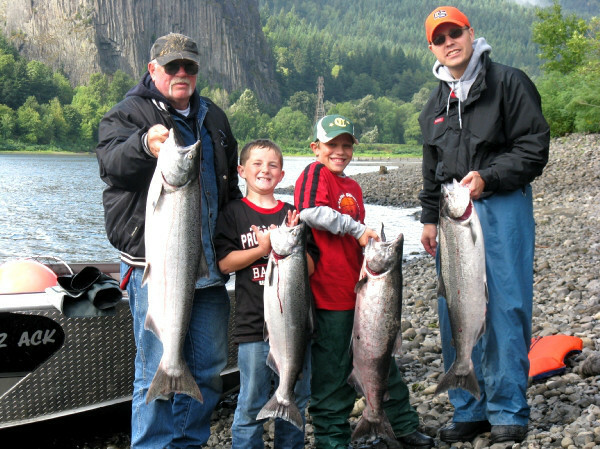 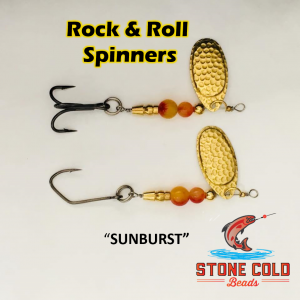 Click here to hire a Lunker Elite Guide For The Chehalis River! 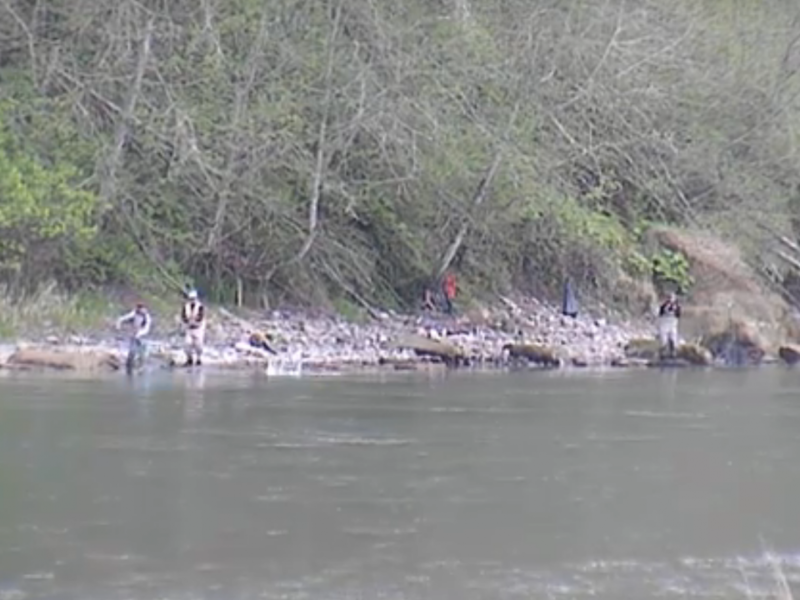 Chehalis river fishing maps, Chehalis river summer run Chinook, Fishing on the Chehalis river, Chehalis river fishing guides, Chehalis river fishing trips, Chehalis river fishing access, Chehalis river fishing spots, Chehalis river fishing hot spots, Chehalis river fishing locations, Chehalis river winter steelhead, Chehalis river steelhead fishing, Chehalis river fall coho fishing Chehalis River Guide, Chehalis River Guided Fishing Trips.